At Fins and Skins, reptiles are our business and our passion. 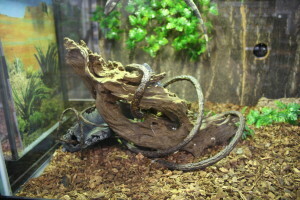 We keep and breed several species of exotic reptiles in the shop. Our staff are all experienced, knowledgeable, and professional. 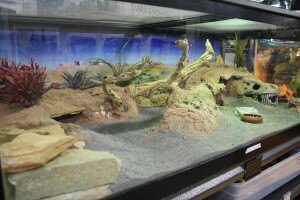 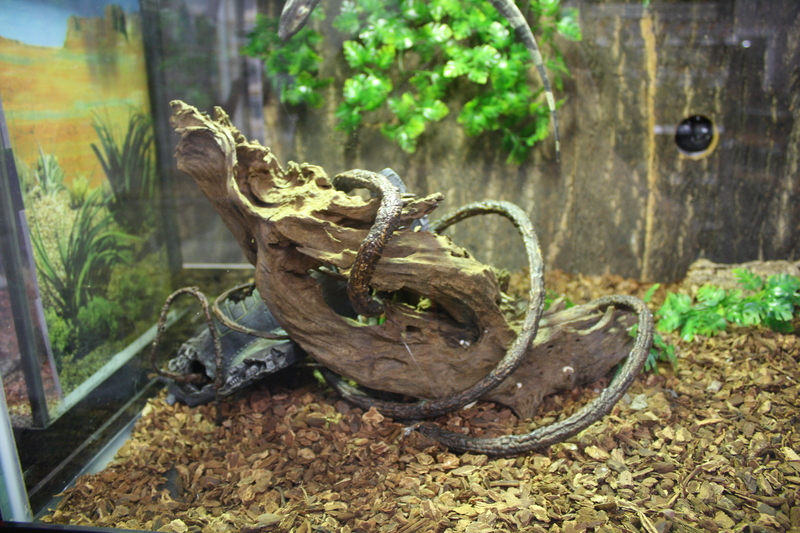 We will help you design the perfect environment for your reptiles. 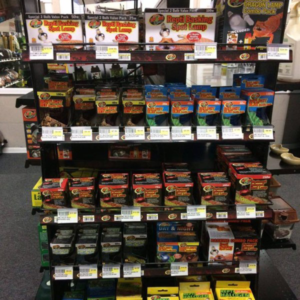 We carry all the best known brands of reptile products and terrariums, and we actually know to use them. 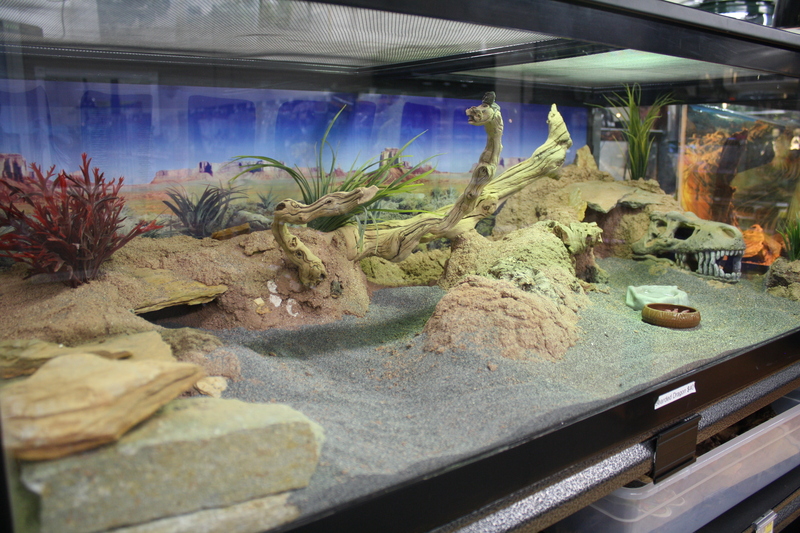 We take the time to listen to your concerns to help you choose the best sized terrarium, lighting or heat source, proper humidity and substrate to use. 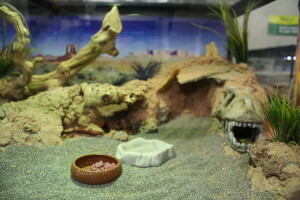 We understand not every terrarium is the same and give you the one on one help your reptile deserves. 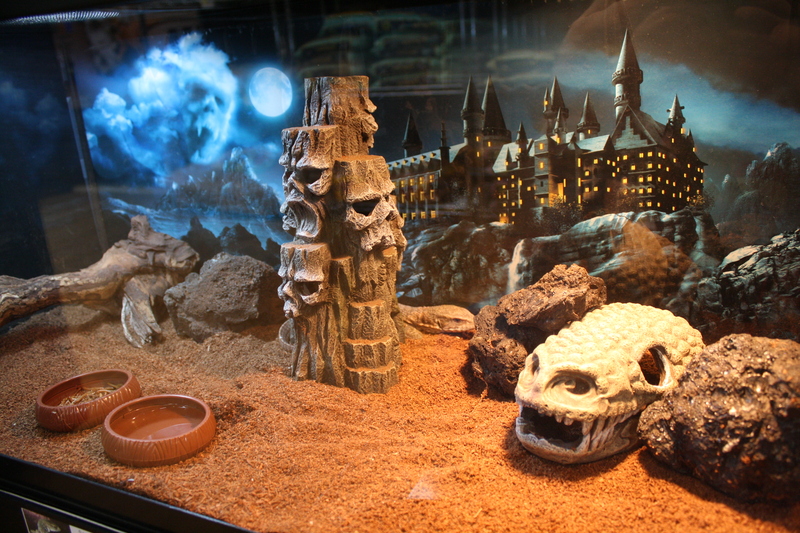 We want your reptile to thrive and not just survive. 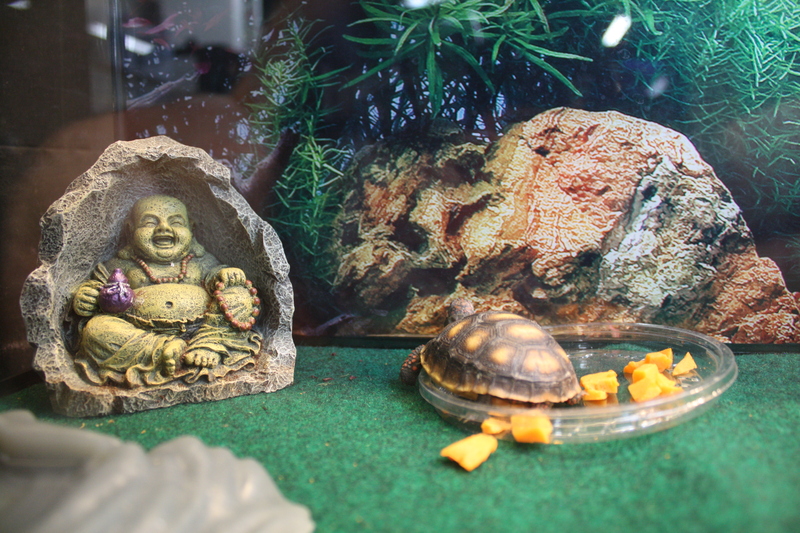 We care that’s why we keep all the best heat and uvb bulbs, light fixtures, terrariums, heat pads, substrates, supplements, vitamins, and food items! Check out our live feeder rewards program to save the most money on feeding your reptile! 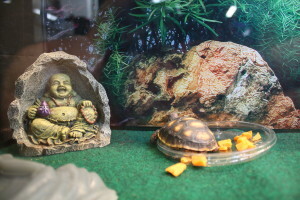 Keeping your pets stimulated helps them to relax and live stress free lives. 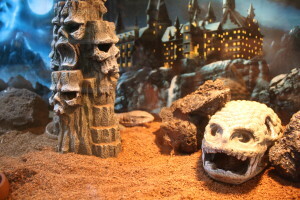 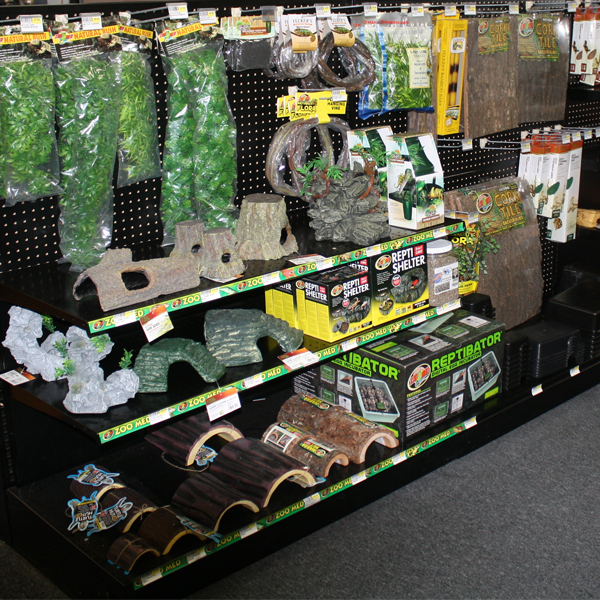 We carry a huge assortment of decorations for your reptile to enjoy. 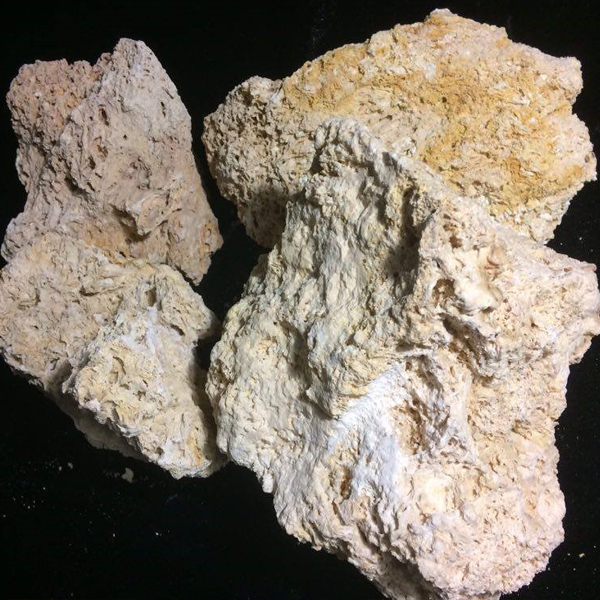 We have natural stones, slate, lava rocks, Texas holy rock and lace rock. 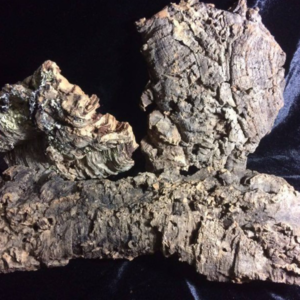 We have cork bark flats, rounds and 3D backgrounds. We have all the best lighting and heat bulbs! 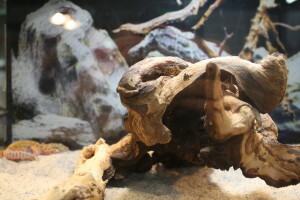 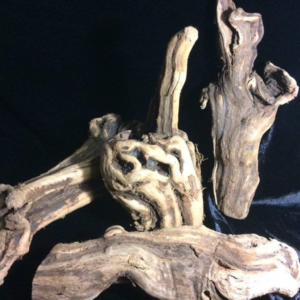 We carry tons of Mopani driftwood, Malaysian driftwood. We are your local distributor for Natural Products Grapevine. 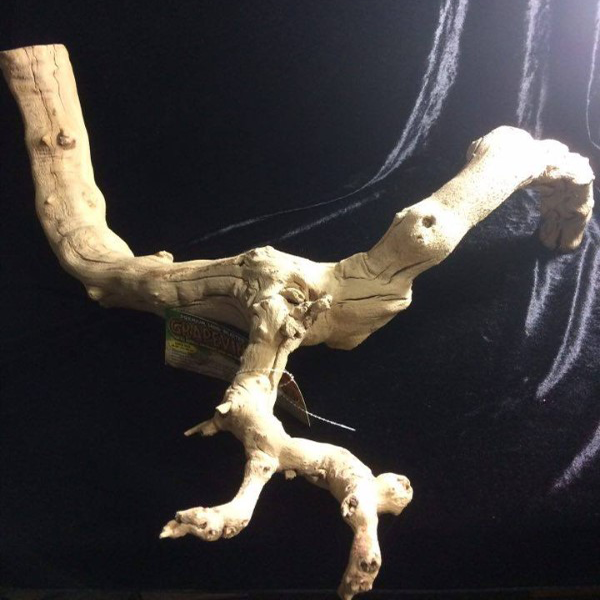 We don’t just have the little stuff, we carry monster pieces! We have designer pieces pre-made to fit directly into your terrarium. Come check out your reptiles new Jungle Gym! 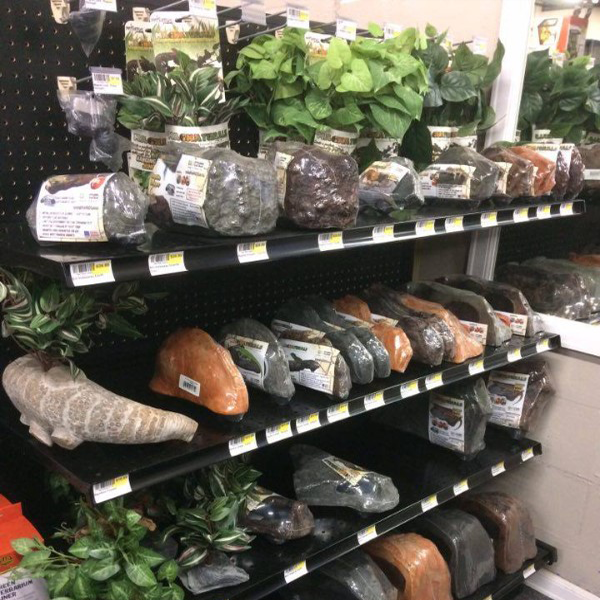 We carry the full line of magnetic terrarium decorations to ensure your animals stick around for a long time! 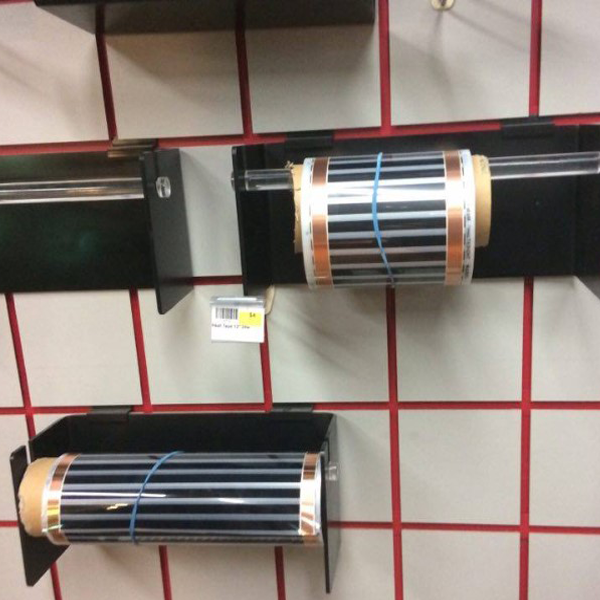 We are your local distribution facility for heat tape, wire connectors and radiant heat panels! 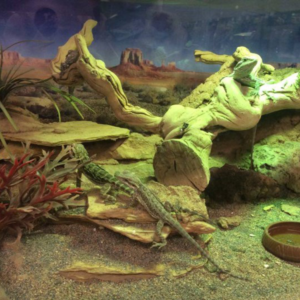 Let us design your reptile’s next new habitat!